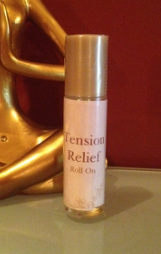 This roll-on, using the power of essential oils, has a cooling effect and relieves pain and headaches associated with tense muscles. 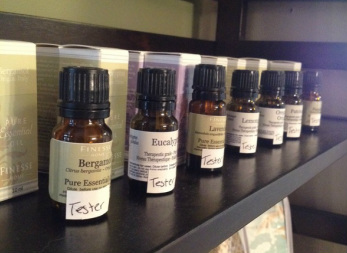 A wide variety of essential oils that have many uses such as: aromatherapy (used topically or in diffusers), cleaning, bath and beauty applications, and much more! Made using salts with antioxidant and anti-inflammatory properties, these salts will turn any bathroom into a spa! Available in 2 scents. Each Warm Buddy has a unique blend of relaxing herbs to ease stress and tension. They can be used in the microwave or the freezer to suit your needs. Available in a variety of colours and sizes. For more information on Warm Buddy, visit their website at www.warmbuddy.com. If you spot something on the Warm Buddy website you'd like to order that we don't carry, contact us to arrange a custom order. Prices do not include tax. Accepting credit card, cash or cheque.